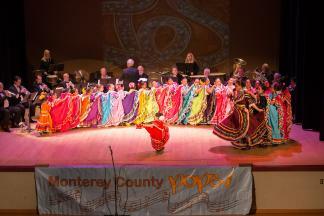 Veterans Day 2015 – Monterey County Pops! 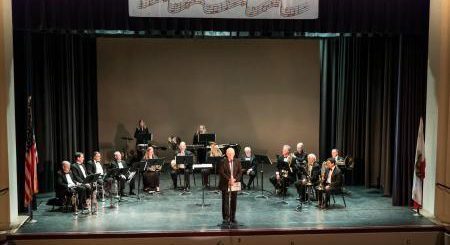 The Monterey County is pleased to announce that it will present a free concert titled “SALUTE TO VETERANS” on Saturday, November 14, 2015 at 7:00 p.m. in the historic Robert Stanton Theater in King City. The concert will feature the 15-member, fully professional, Brass & Percussion Ensemble of the Pops conducted and hosted by Pops Music Director, Dr. Carl Christensen. The admission free concert will focus on pops, patriotic, and Americana themes. Titles to be performed include “Yankee Doodle Dandy”, “In the Mood”, “God Bless America”, and “Liberty Bell March” by John Philip Sousa.